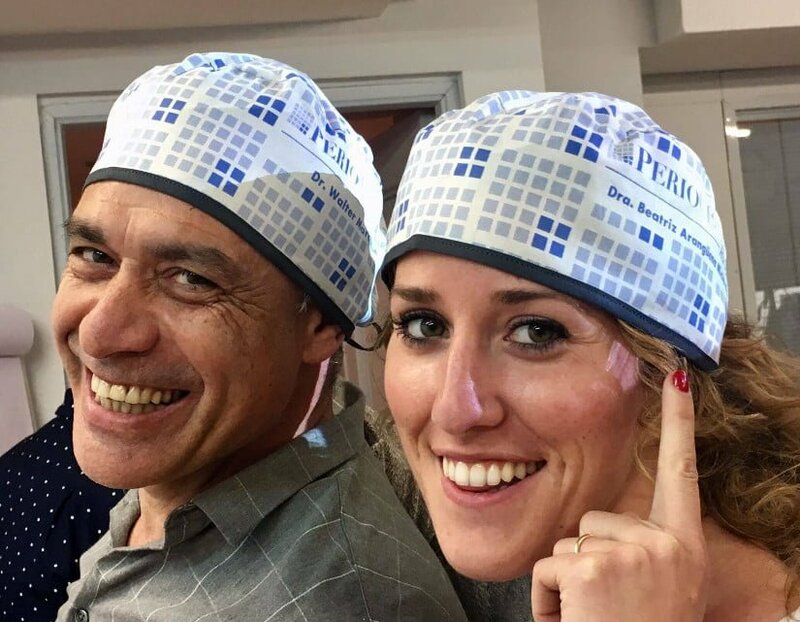 Less than two months ago we announced the beginning of PerioCentrum‘s educational program with the first edition of Non-Surgical Periodontal Therapy Course. The training year is quickly advancing with the start-up of clinical residencies, Study Clubs and training courses for professionals. 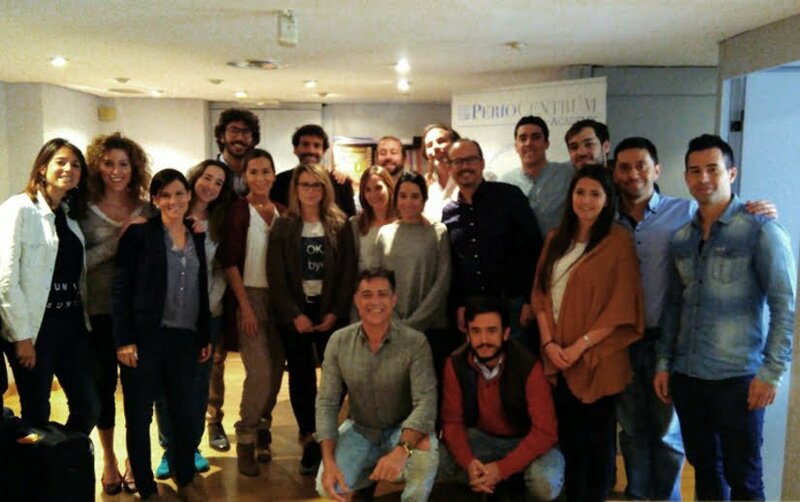 During this past weekend the First Edition of Surgical Periodontal Therapy has taken place in our facilities in Madrid, with a great participation success. 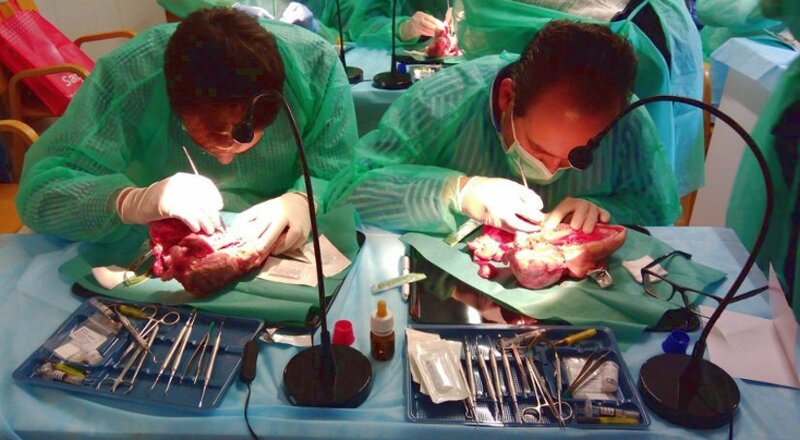 Doctors Alberto Ortiz-Vigón, as a lecturer, and Erik Regidor, as a participant, have taken part in this amazing educational approach. 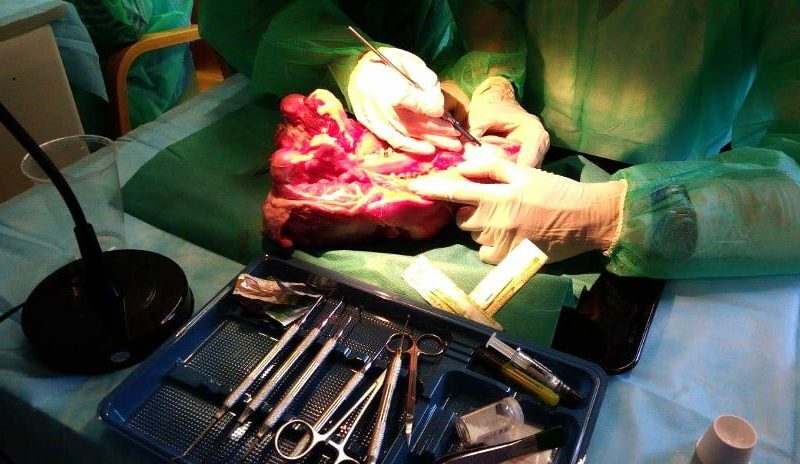 The course, which was held during two intense days, has consisted of a theorical part in which participants had the chance to know different surgical techniques, treatment plans and the most upgraded protocols, as well as of a practical part. 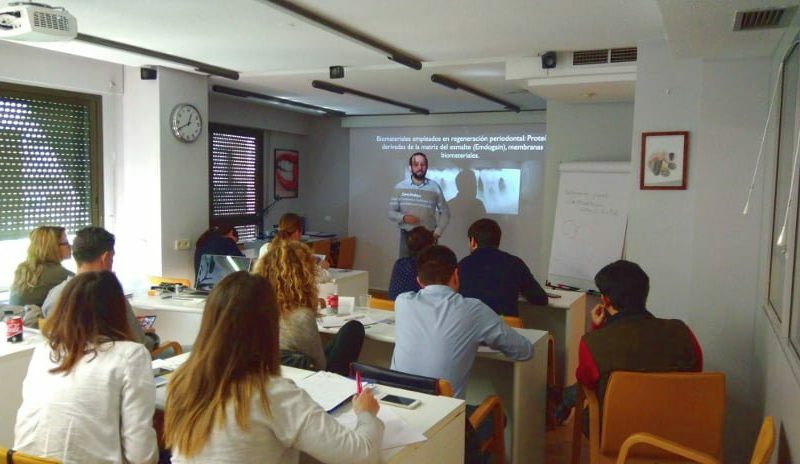 The course started on Friday with the theory-based intervention of doctor Mercedes Lopez Duran. 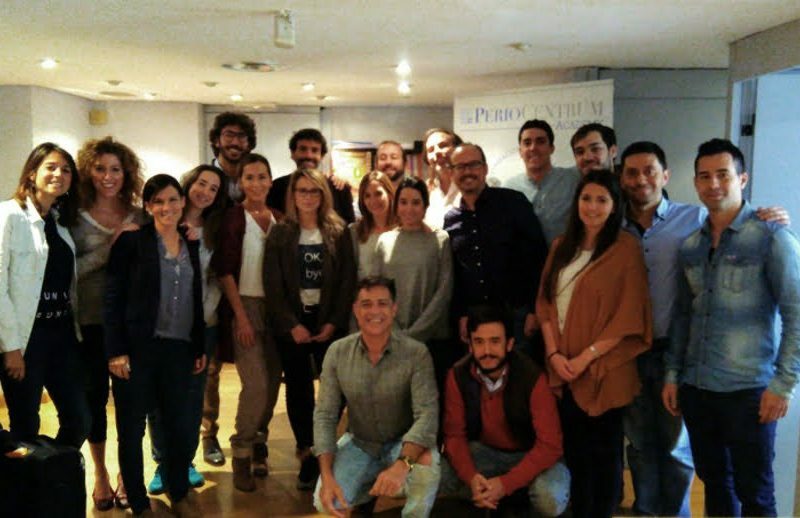 After this first introduction, the participants had the chance to carry out practical work under the supervision and guidance of Lopez Duran herself, and her colleagues Nerea Sanchez and Maria Minguez from PerioCentrum Avila, and PerioCentrum Segovia’s Estefania Laguna. 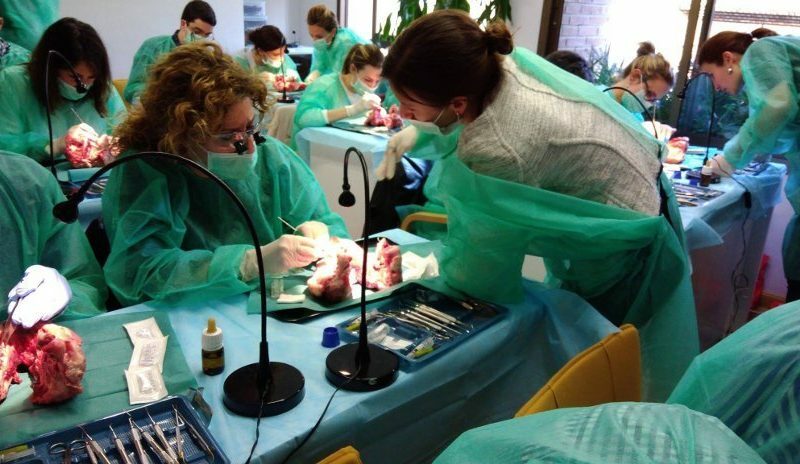 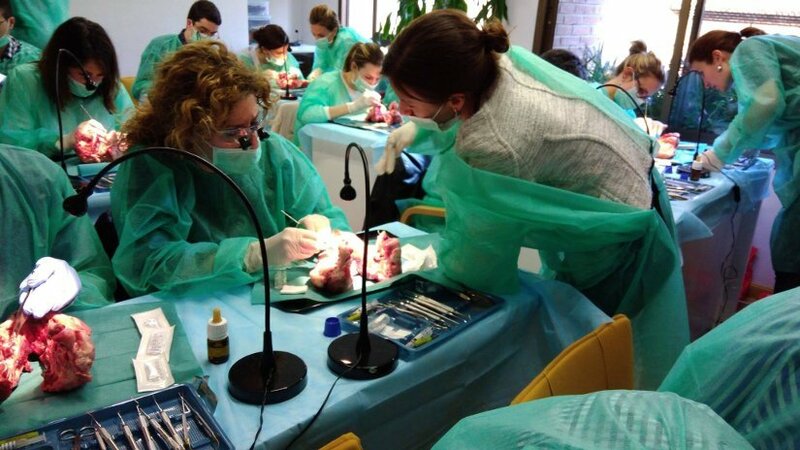 However, we would like to thank all the professional odontologists who have taken part as students for trusting us and choosing Periocentrum Academy to imporve their skills and educational background. 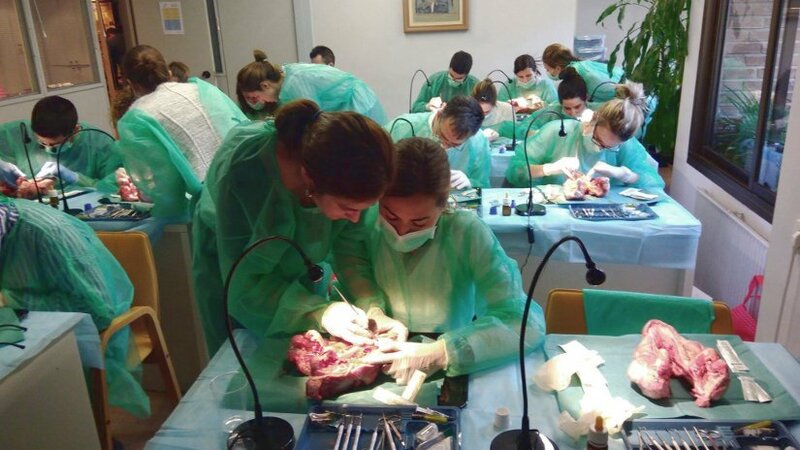 And, naturally, we cannot forget the sponsors who support our educational work: Straumann, Inibsa Dental, Salugraft Dental y Bonfanti & Gris Instrumental. 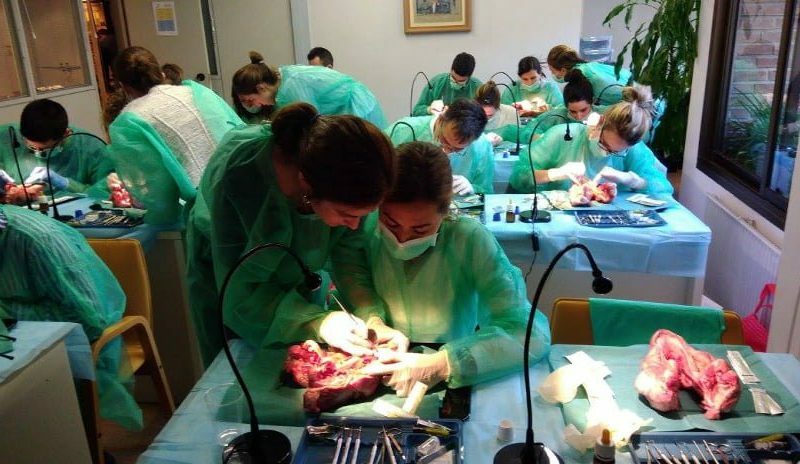 If you dont want to run out of a plce in our next courses, have a look at our complete program and do not hesitate to contact us through the indicated ways in our educational dossier.